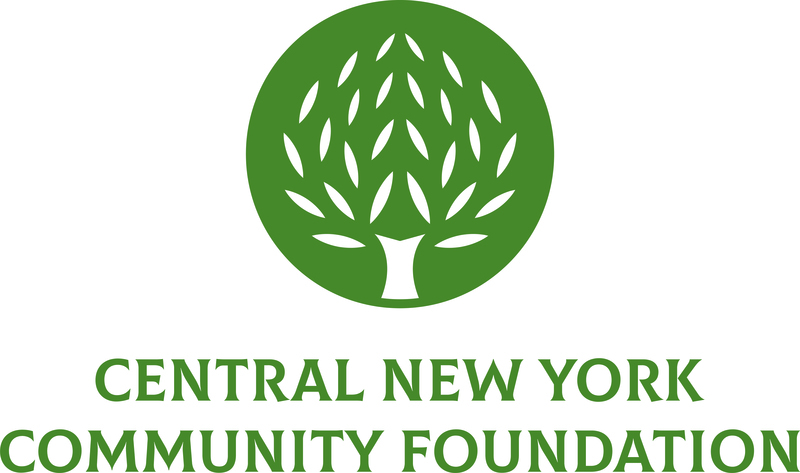 October 4, 2016 – When Don Ryder passed away last year, the very private man showed how much he cared about the local community by directing his entire estate, valued at approximately $750,000, be donated to the Donald W. Ryder Fund at the Central New York Community Foundation. The fund recently awarded its first grant: $150,000 to the Rescue Mission to expand and renovate its Syracuse Food Service Center. The Rescue Mission will utilize the grant to establish a designated family eating area as part of the renovation of their Food Service Center. The expansion will also add additional storage space and increase capacity to accommodate more volunteers and visitors. Upon completion of its renovation, the Rescue Mission will be able to serve two-times as many individuals each day and continue to grow and foster its impact on the Central New York community. To learn more about the Donald W. Ryder Fund, click here. The grant to the Rescue Mission is one of 15 Community Foundation grants recently awarded to nonprofit organizations within Central New York. Baltimore Woods Nature Center received $30,000 to build a pole barn that will allow for the consolidation of several existing sheds and provide additional programming space. Community Action Program for Madison County received $30,000 to purchase and install a new server to enhance staff access, prevent system crashes and accommodate increased programming and reporting. Crouse Community Center in Morrisville received $15,000 to convert to electronic medical records, enabling real-time therapy and prescription information and increasing the quality of service for patients. Downtown Committee of Syracuse received $10,000 to create the Art in the Windows program, designed to market and activate vacant downtown storefronts through rotating installations of local art. The Great Swamp Conservancy in Canastota received $15,000 to restore its back barn building to allow for a space to host events and programs. The movement of its more active public programs to the new barn will ensure the safety of valuable exhibit items in the main building. Hope for Bereaved received $29,000 to make repairs to the foundation of its facility parking lot, improve accessible entrances and install security and safety lighting. Junior Achievement of Central Upstate New York received $5,000 to expand program offerings to students in the Syracuse City School District during the 2016-2017 academic year. NAMI Syracuse received $5,000 to create a comprehensive list of mental health providers, their specialties, and whether or not they are accepting new patients. Oswego College Foundation received $20,000 to support ARTSwego’s productions and educational programming associated with Shakespeare’s Julius Caesar and a new play about Malcolm X.
Syracuse Behavioral Healthcare received $50,000 to assist with the launch of its Aftercare Services program to provide peer-led support groups and referrals for care or other community resources that help individuals maintain substance use recovery. Syracuse Chargers received $30,000 to construct a new five-bay boat house. The boat house will increase its capacity to store boats and rowing equipment and accommodate increased community demand. Syracuse Habitat for Humanity received $34,600 to repair the roof of its administrative and ReStore buildings to prevent further damage to the windows and walls. PEACE, Inc. received $6,719 to support the purchase of new technology and furniture for the workforce preparation area in the Southside Family Resource Center. Providence Services received $7,500 to provide free transportation services to and from work for low-income city residents and refugees. United Way of CNY received $50,000 to support the second year of the Work Train initiative.